American Amplifier and Television (AAT), an industry leader in the advancement of audio-video technology, brings innovative and practical audio video solutions to our clients. Since 1927, AAT has established a reputation for providing robust straight-forward solutions in the ever-changing audio video industry. 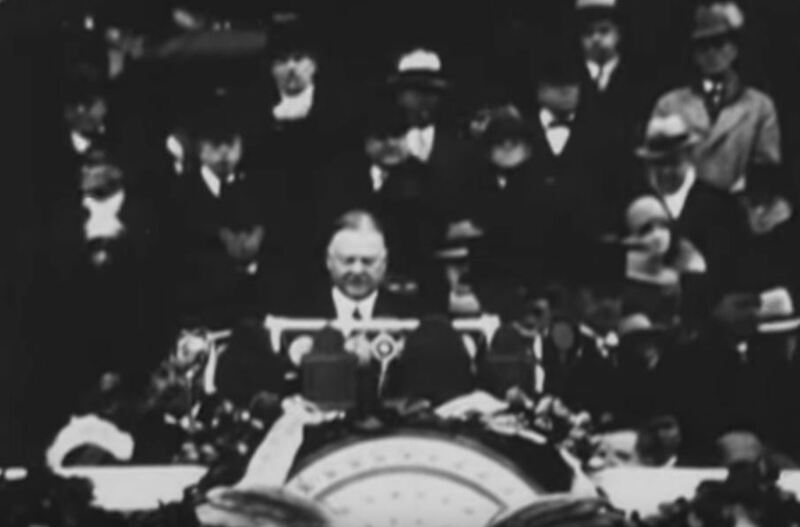 AAT’s innovative spirit was put on display during the 1929 Inauguration of President Hoover when AAT provided a way to project the sound of the President’s voice to a live Washington, DC audience. 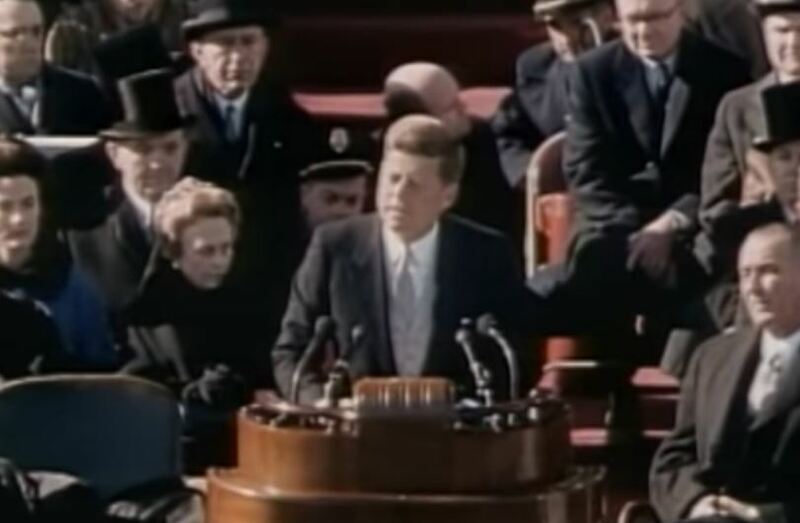 AAT continued to provide the sound system for this event up to John F. Kennedy’s speech in 1961. By the mid-1930’s, the commercial sound industry was pushing the boundaries of audio technologies. The ability to project sound inspired ideas on how audio could be used beyond radio waves. Based on the success of the inauguration and the possibilities sound system solutions brought, it was no surprise theaters, auditoriums, stadiums, and even the White House were interested. AAT was there to help by installing the first sound system in many of the now historic buildings in the nation’s capital as well as the White House. "The only thing we have to fear - is fear itself"
AAT provided the sound system for this great speech on March 4, 1933, in Washington, DC. 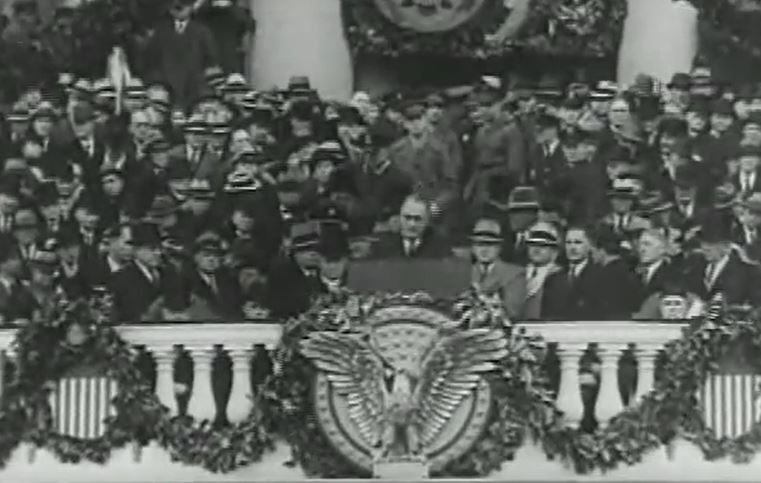 Our Company also provided the audio for his speech in 1937, 1941 and 1945. Did you know the 1945 address was at the White House? 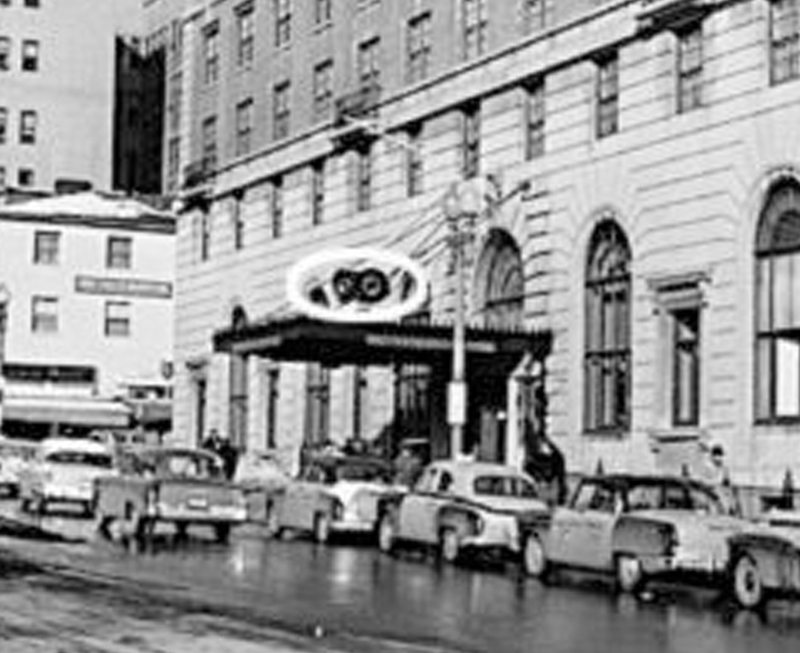 In the 1940’s, AAT further expanded its communication systems coverage by offering paging and evacuation systems and closed circuit television systems. 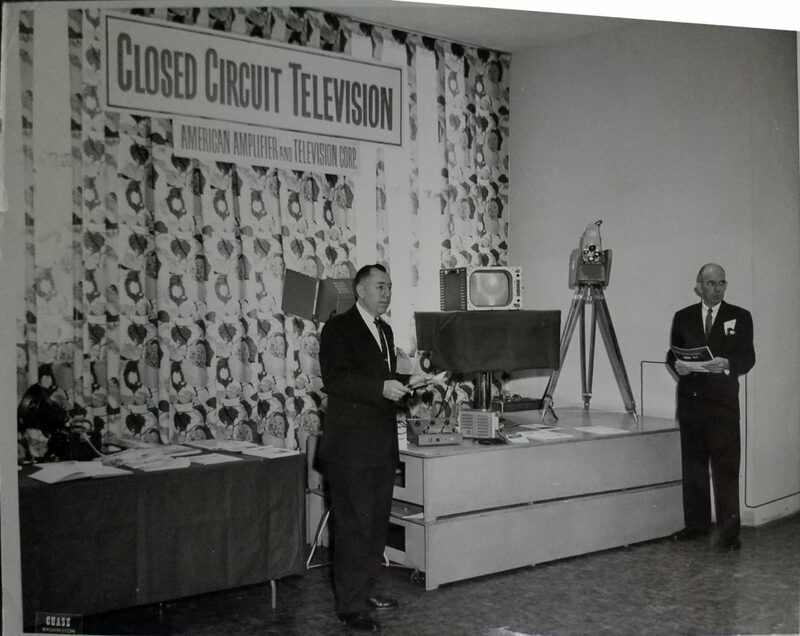 AAT installed the first industrial closed circuit television system in Washington D.C. In the 1960’s, AAT designed and provided the 2045th Communications Group of Andrews Air Force Base with the first Presidential Sound Cart allowing the President to deliver his speech from the tarmac. 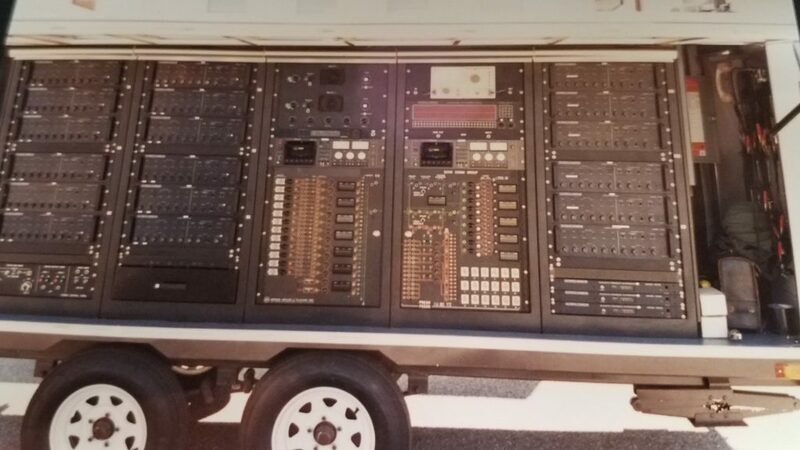 This innovative, completely self-contained portable system, housed in a mobile trailer, was designed to be operational at a moment’s notice anywhere a public address was required. American Amplifier again provided the sound system for another great speech. In the 1970’s AAT continued to design, provide and install public address systems including the introduction of new sound masking systems. The introduction of sound masking technology provides unobtrusive background sound similar to “white noise” to increase the sense of privacy and productivity in open spaces. AAT was there to incorporate this new technology into many of the ancillary government offices where issues of security and privacy were critical. Additionally, as the open office trend grew, AAT provided sound masking solutions to maximize the feel of the open office while decreasing the not- so-popular level of background noise that often plagued the open office concept. 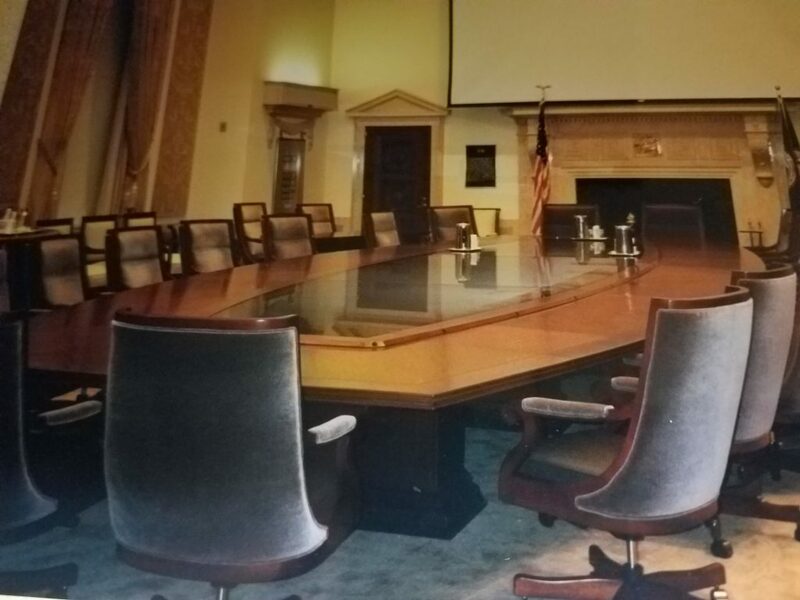 In the 1990’s, AAT again expanded our operation, this time installing video projectors in boardrooms, conference rooms and auditoriums. Touch panel control systems were also introduced to provide an easy way to select and control every aspect of the room, including lighting, window shades, temperature control, source selection, and volume level adjustments. 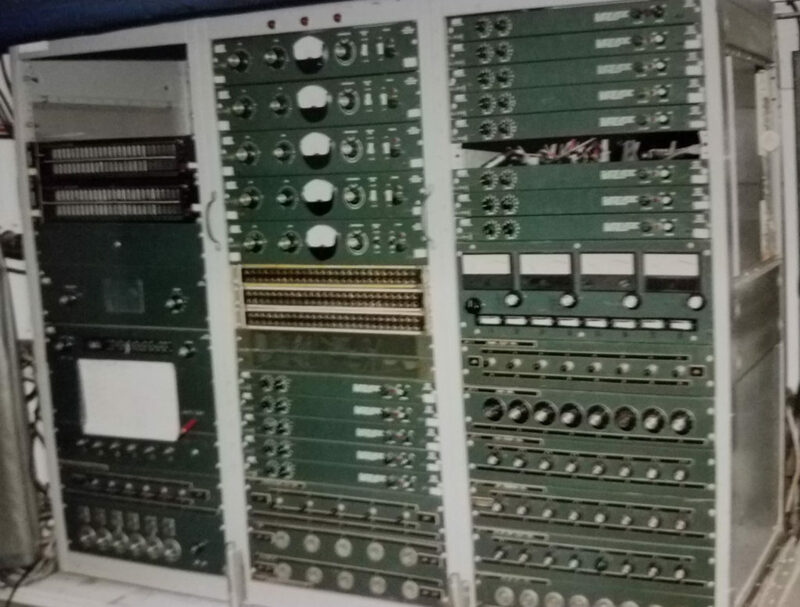 Large matrix switchers were introduced allowing almost any audio or video source to be routed and controlled. This technology was game changing and promised unlimited advancement in the AV system integration market. 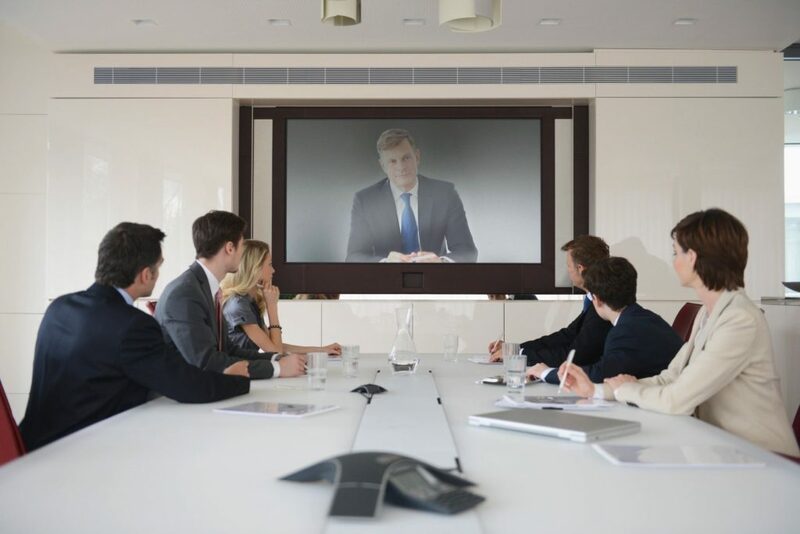 2000 and beyond, AAT began providing and installing Video Conferencing systems in many conference rooms and meeting rooms, allowing for unlimited geographic collaboration. Today, AAT continues to offer complete av system design and integration solutions for any conceivable audio, video, or presentation/collaboration effort. The digital movement has broadened and expanded the horizons for what is possible in the AV system industry including video walls and digital signage. AAT has been a true leader in integrating these new technologies and offers complete solutions for our clients. From Presidential Inaugurations to the install of one of the very first completely digital AV system in DC, AAT’s vast history and portfolio ensures we are well poised to bring the next advancement in the AV system technology industry to our clientele.